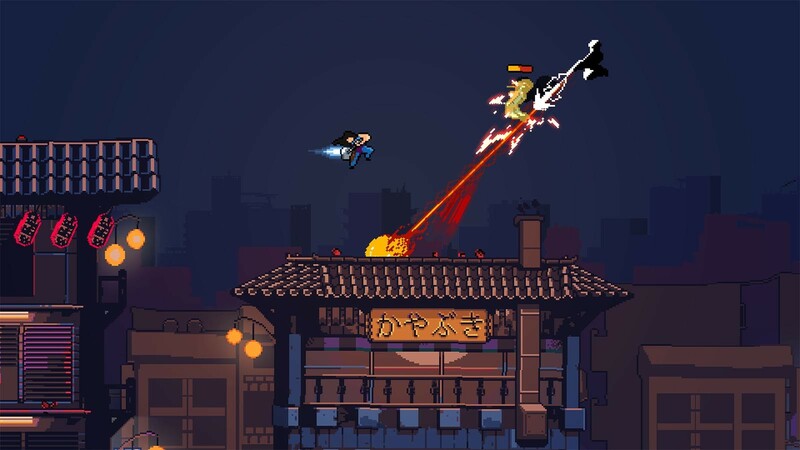 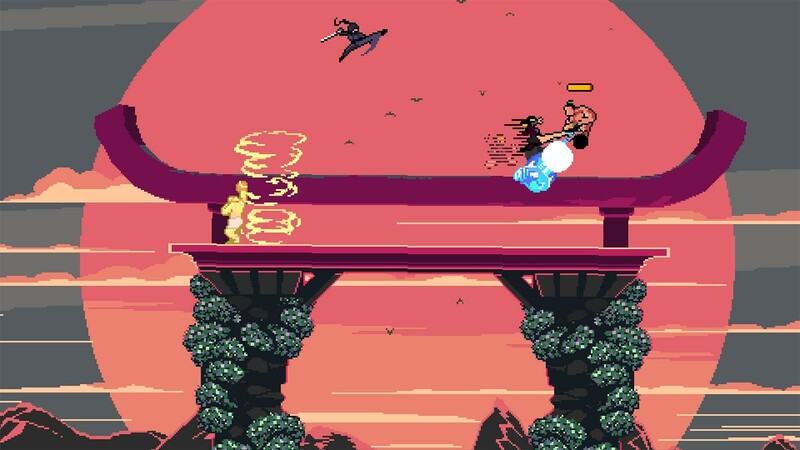 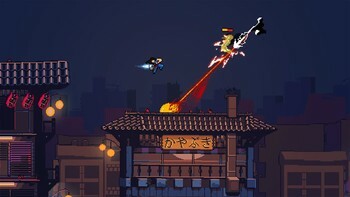 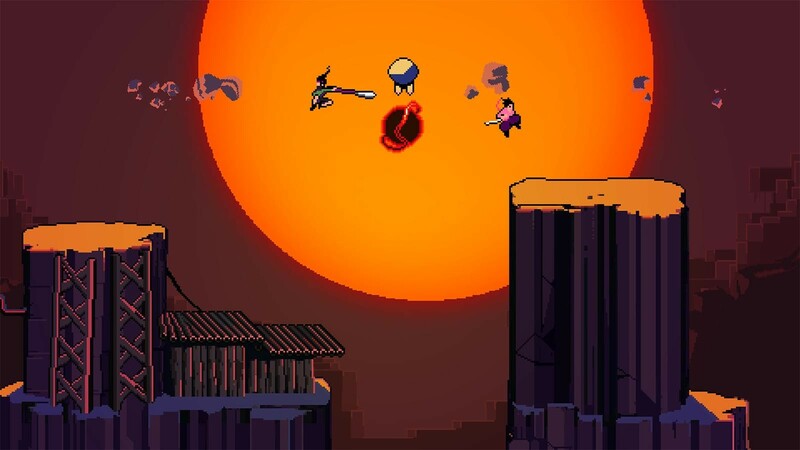 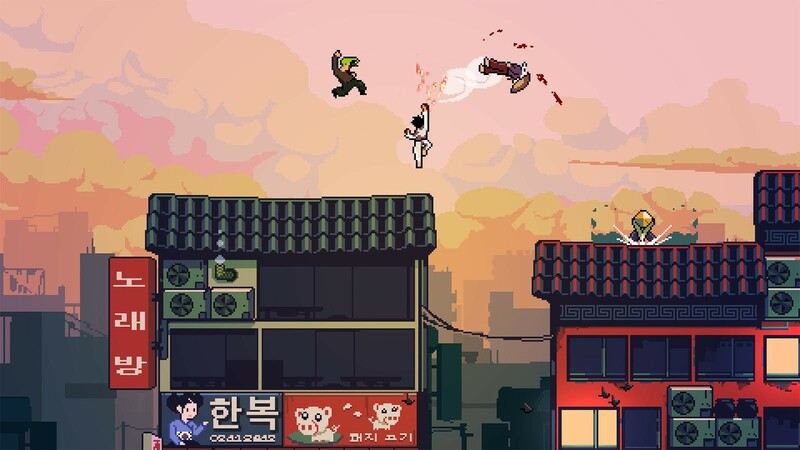 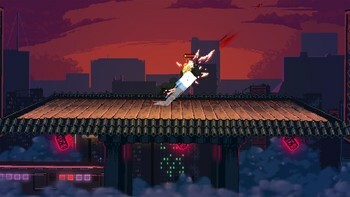 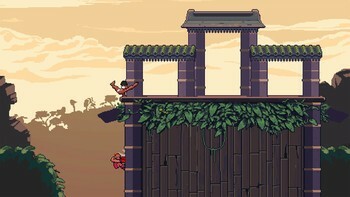 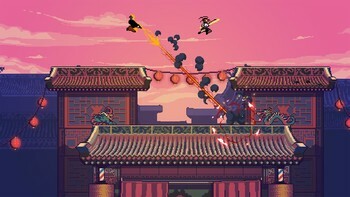 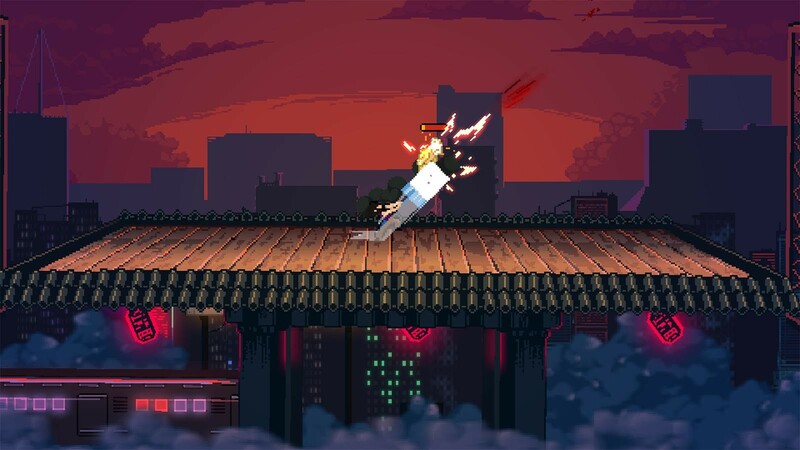 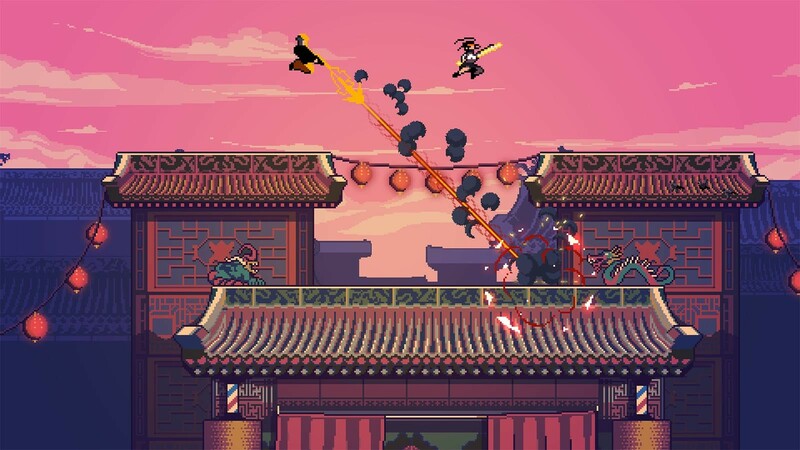 Buy Roof Rage as a Steam Key. 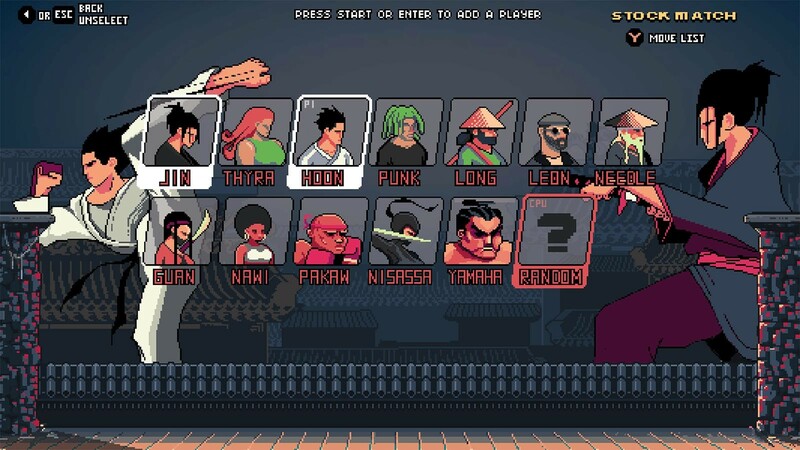 It is both a party game and a competitive game for platform fighter's players. 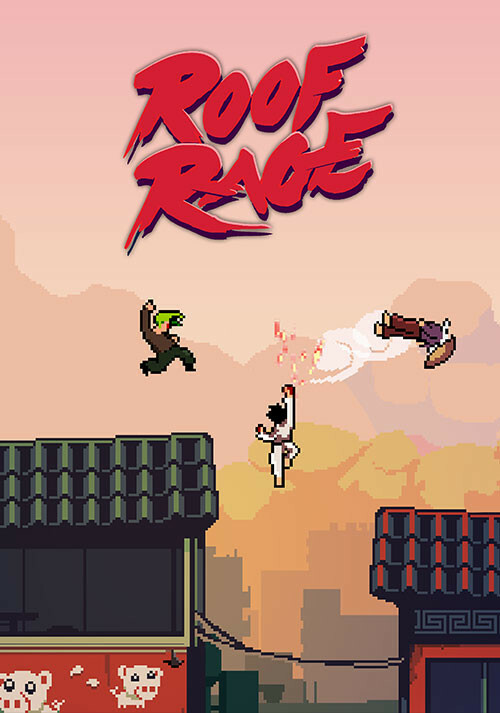 The scale and speed of Roof Rage allows you to be creative, always producing new combos and pushing the gameplay a little bit further. 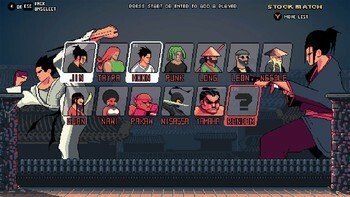 With the last 4 characters added since the early access release, the game now has 12 characters, each one offering a unique playstyle. 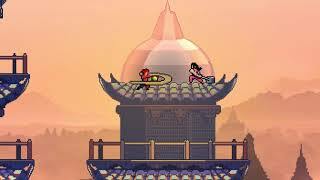 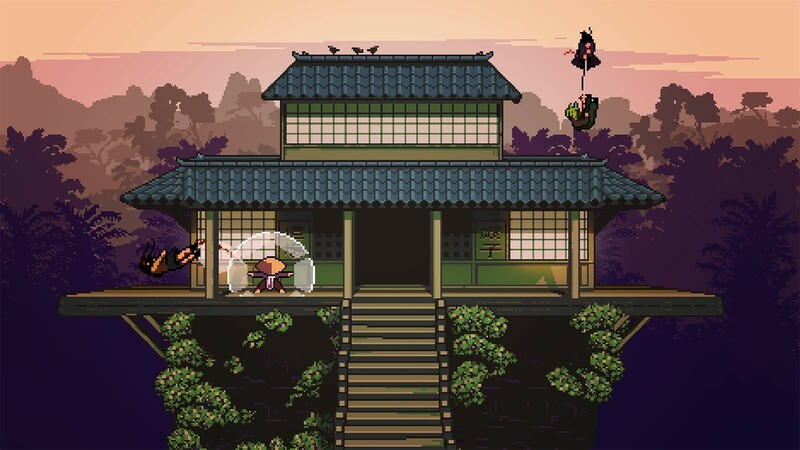 You can pick and throw roof tiles, catch them, deflect your opponent's projectiles, wave-dash, parry and smash attack for a finishing move. 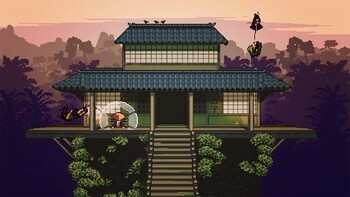 Pick your stage among 12 iconic, cultural inspired, rooftops.